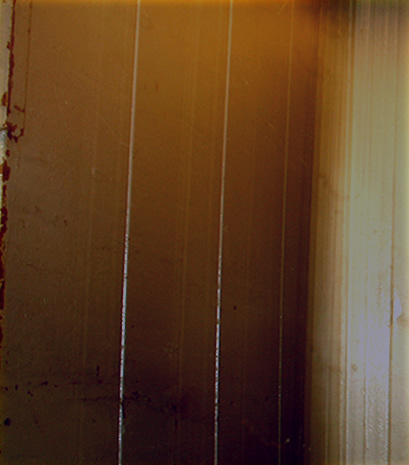 CD Release Party at Conelia Street Cafe on Dec 6th with recording member from my album "Deserted Island". Please go to schedule for detail! CD "Deserted Island" is NOW ON SALL!!! Please go to Discography page to order a copy! 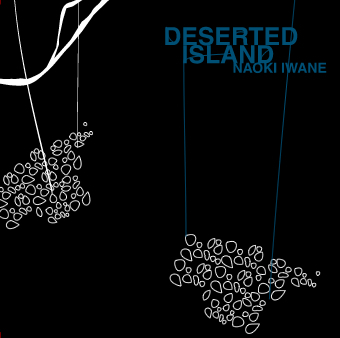 Debut Album "Deserted Island" was released from What's New Record on 02/21/2007 in Japan Nationwide. CD is available from CD BABY.